﻿ Wano Resort Hazu, Toyohashi | FROM $125 - SAVE ON AGODA! "Pros: spacious, great experience of staying in a ryokan." Have a question for Wano Resort Hazu? 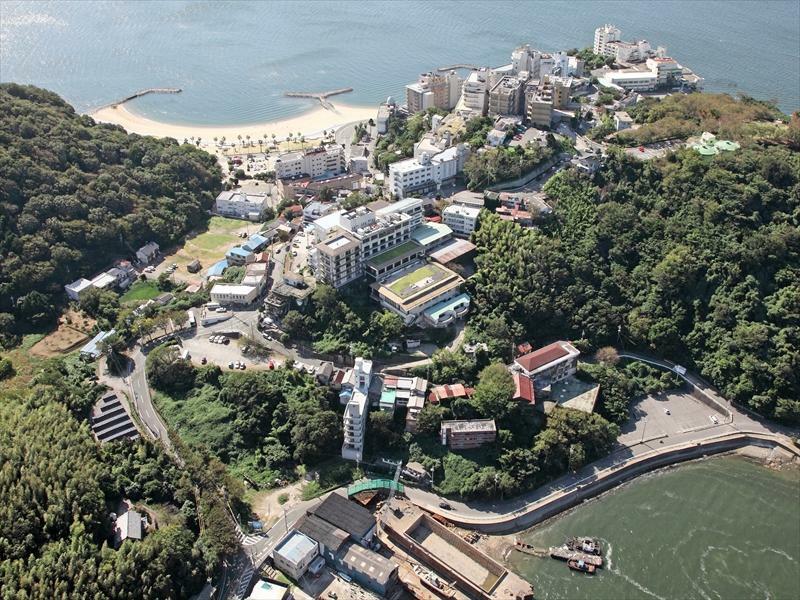 Ideal for fun and relaxation, Wano Resort Hazu is located in the Gamagori area of Aichi. From here, guests can enjoy easy access to all that the lively city has to offer. With its convenient location, the hotel offers easy access to the city's must-see destinations. The facilities and services provided by Wano Resort Hazu ensure a pleasant stay for guests. For the comfort and convenience of guests, the hotel offers car park, restaurant, concierge, elevator, bar. Experience high quality room facilities during your stay here. Some rooms include television LCD/plasma screen, air conditioning, desk, toiletries, shower, provided to help guests recharge after a long day. The hotel's spa, garden are ideal places to relax and unwind after a busy day. 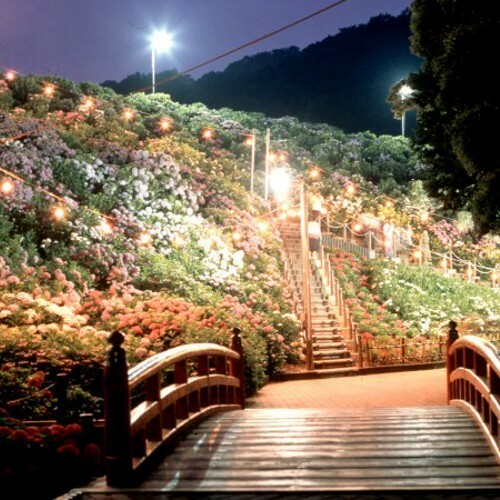 Wano Resort Hazu is an ideal place of stay for travelers seeking charm, comfort and convenience in Aichi. A great stopover before we head to Tokyo. Pros: spacious, great experience of staying in a ryokan. Comtable bed and pillow. Cons: far away not suitable for those with no car. 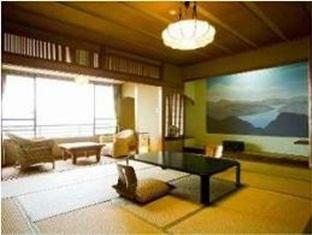 The pictures for the room type that I had booked contained private onsen. However, I was disappointed to know that my room had no such facility when I arrived.